The Seagate Wireless Plus promises you offline access to your important files and media content even without wires or Internet. The Seagate Wireless Plus is a battery-powered portable hard drive that creates its own Wi-Fi network where you can access and stream content in real-time whether in your PC, mobile phone or tablet. This is perfect for those who have limited space on their mobile devices (like my paltry 5GB usable space on the Nexus 4) to be able to have access to hundreds of hours worth of video or even thousands of photos on-demand, wirelessly. 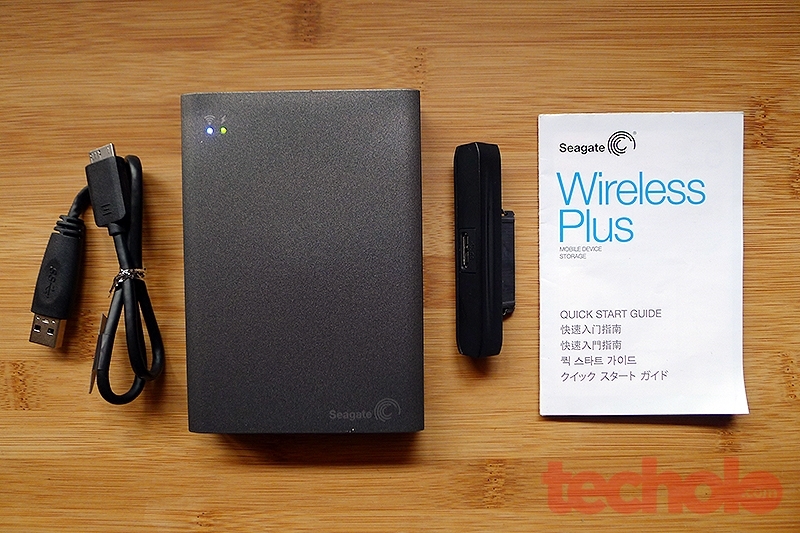 The Seagate Wireless Plus looks like any simple portable hard drive. The build of the drive feels nice and durable and could probably withstand normal usage even without a case. It also looks very professional too. The 1TB space allows for at least 500 videos, 160,000 mp3s, or 190,000 photos all available in a secured and portable device. 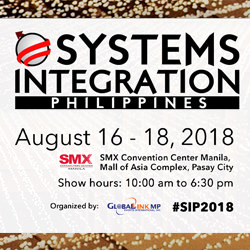 While connected to the internet, it can also be used as a wireless hotspot to share an internet connection. 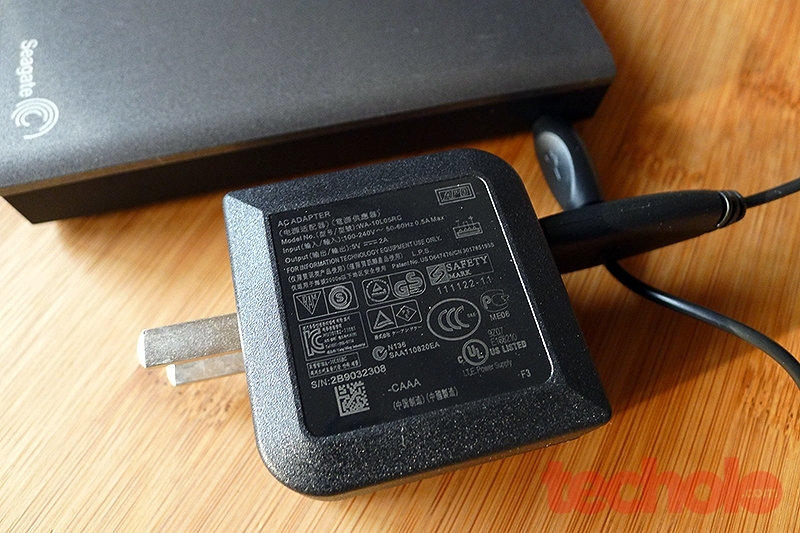 There is a battery light indicator on the front so you’ll know when you’ll run out of power. 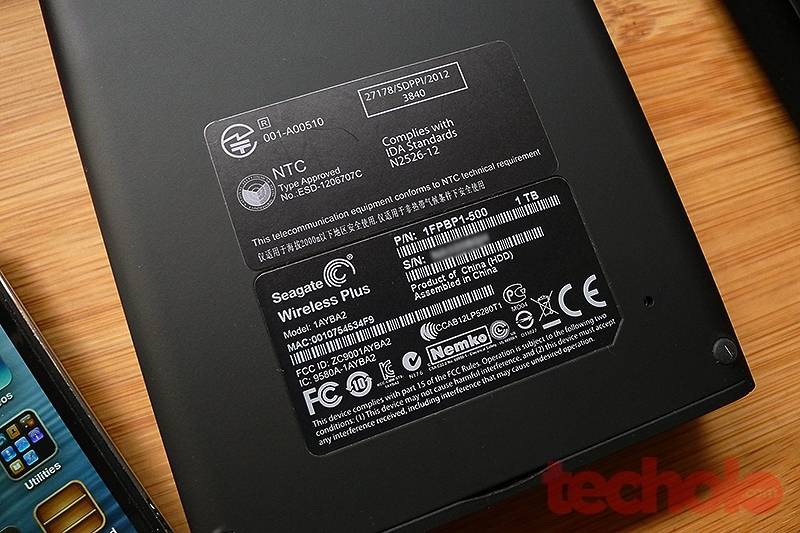 It also has a wireless indicator that will continuously blink until it has a stable wireless signal, only until then can you connect your device to the drive. 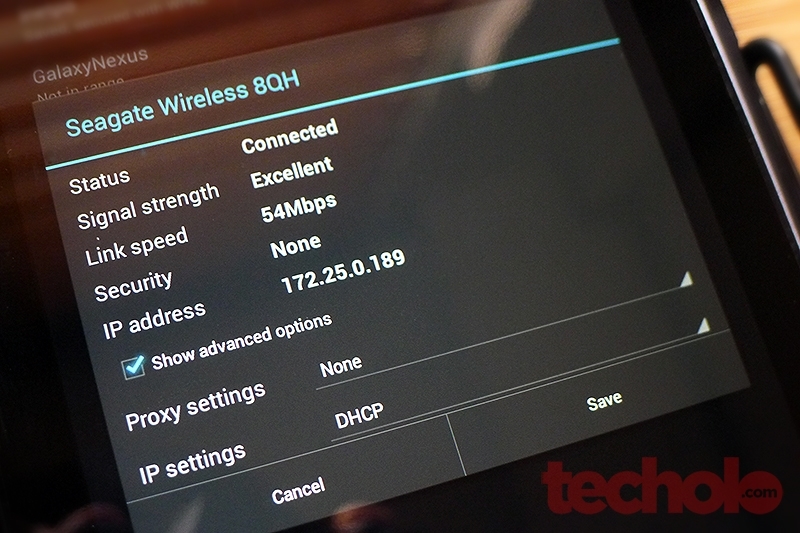 Expect to see a network named “Seagate Wireless” on your wireless settings. 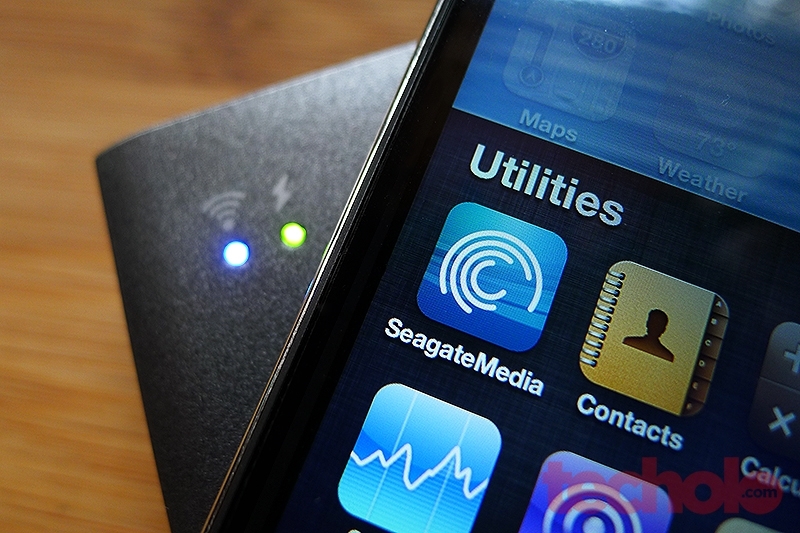 Seagate also provided the Seagate Media app on iTunes (iOS) and Google Play (Android). While both apps could still be improved, basic functions like streaming and file access is working as it should. You can also upload (backup) and download files for offline use (or when the drive is turned off). I liked the version of iOS more as it feels and operates more stable than the Android one. I still think they could have made the apps better, feature and interface wise. 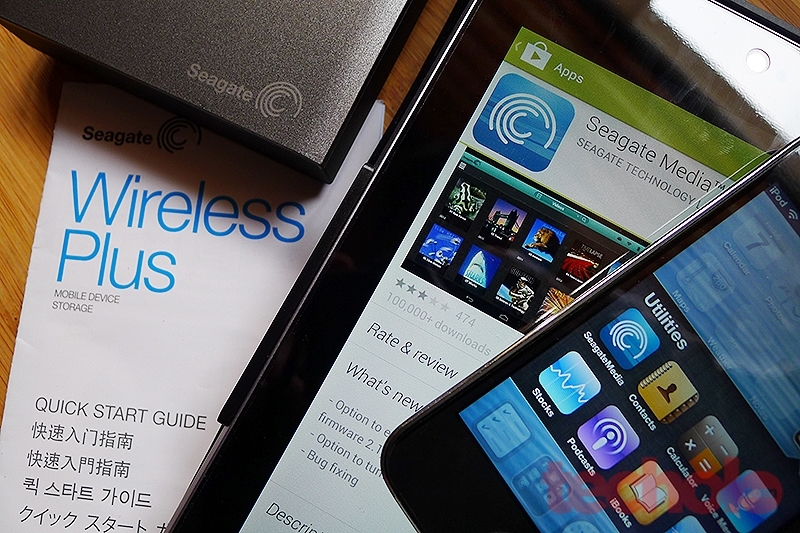 Another great feature of the Seagate Wireless Plus is simultaneous streaming. It allows up to a maximum of 8 devices to access the drive to watch movies, read documents, browse photos all at the same time. The transfer rate of 8mbps is not that bad and even though when it lagged at times, it wasn’t too bothersome as it only happens once and after that video playback (HD) was smooth. This is perfect for road trips where each member of the family can watch what they want on their own devices or meetings where members can access different files on the drive at the same time. The previous user of this review unit must have forgotten to erase and reset his/her password settings on this drive that I initially thought something was wrong with the device. Upon doing some search, I found out that a quick reset on the small hole behind the drive would do the trick. Be sure to have a safety pin or paper clip for this. 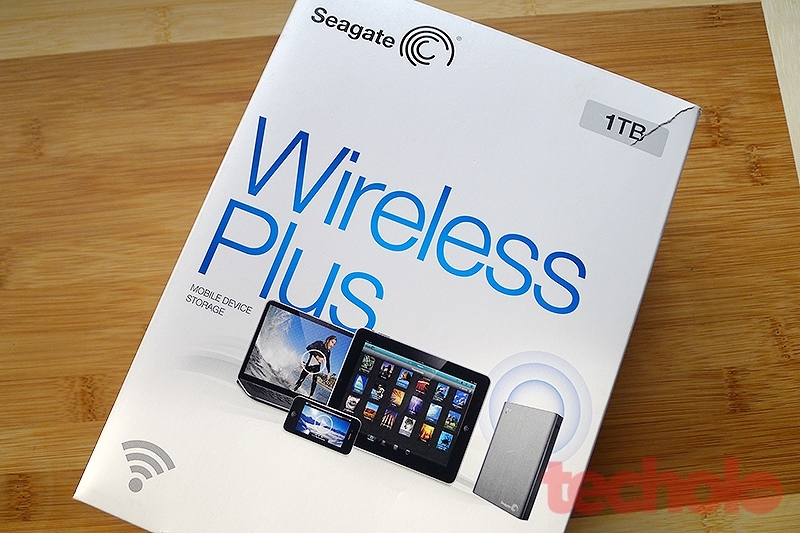 I generally like the Seagate Wireless Plus. 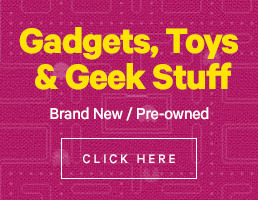 It’s a simple, easy to use, portable wireless drive that functions as advertised. 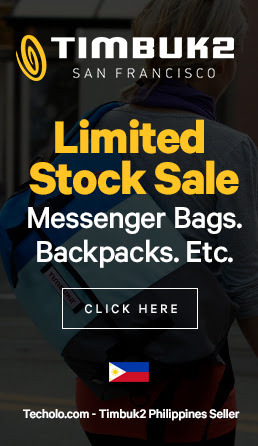 For people in need of extra storage space and doesn’t mind carrying another device in their bag, this might be a great option to consider.